DDA were excited to take part in the “2019 Chang Feng Hong Taiji Association New Year Gala” in Shanghai. 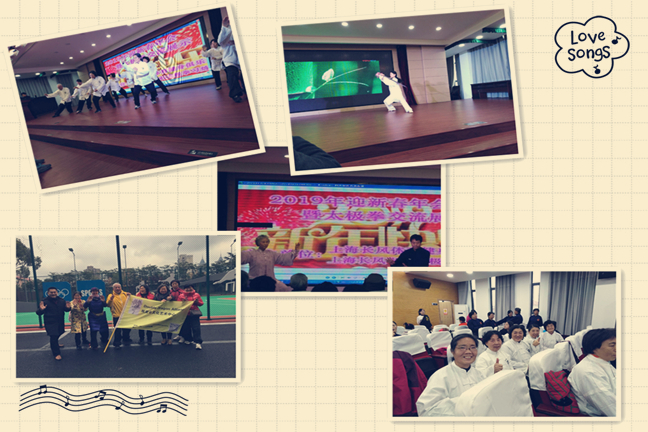 This was another great event, featuring performances from local Taiji & Wushu groups, including the Chang Feng Hong Taiji Association; Double Dragon Alliance (DDA), and Anting Taiji Association, among others. The gala is a great chance for everyone to meet with old friends, catch up on news in the Wushu world and share enjoyment of all things Taiji! 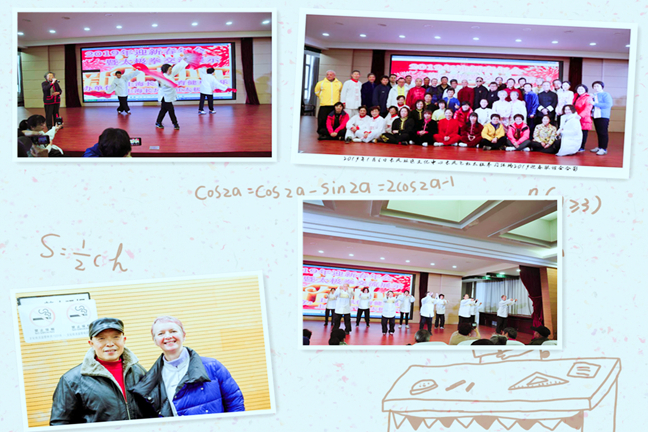 Thanks again to Master Zhang Quan Xing for another wonderful event and once more including DDA in the proceedings. 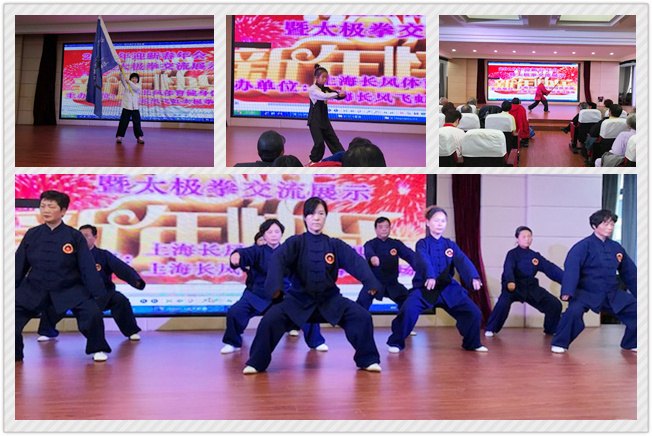 Our children’s class had a chance to give a perfect performance of their Taizu Quan form, alongside our students and disciples from Cao Yang Park! DDA are already looking forward to next year!